An annual check-up means peace of mind behind the wheel. AVOID POTENTIALLY COSTLY FUTURE WORK BY TAKING YOUR VEHICLE FOR AN ANNUAL CHECK UP. Each motorist has their own driving habits. 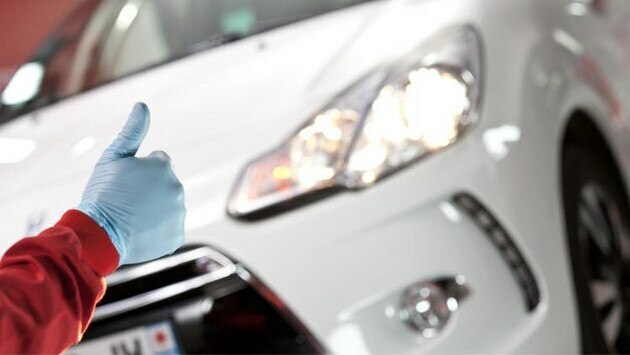 An annual check-up assesses the condition of your vehicle between scheduled services. You gain accurate information on the general condition of your vehicle and can anticipate any expenses that may prove necessary at a later stage. You avoid unpleasant surprises and always drive in optimum comfort and safety conditions. One appointment per year is all it takes for complete peace of mind behind the wheel.